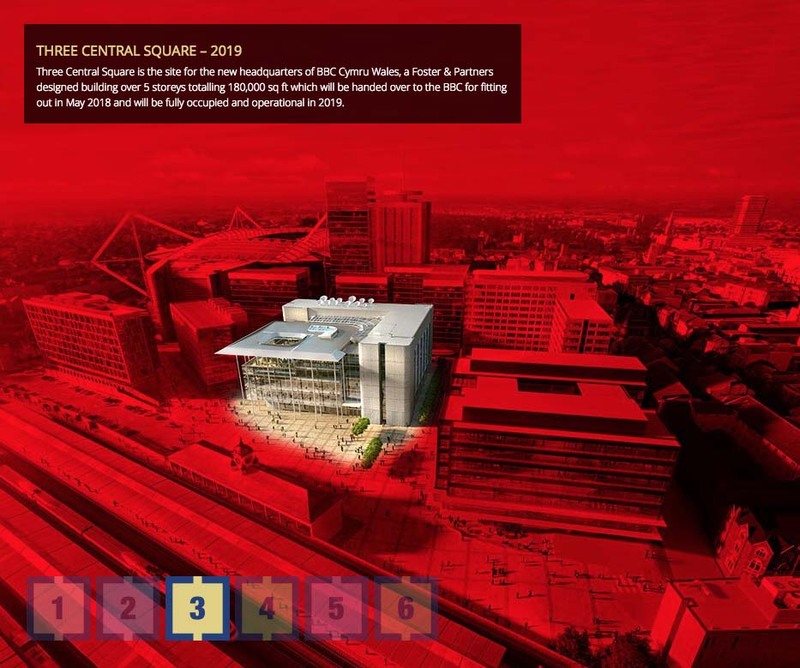 Central Square is the five-phase re-development of central Cardiff. 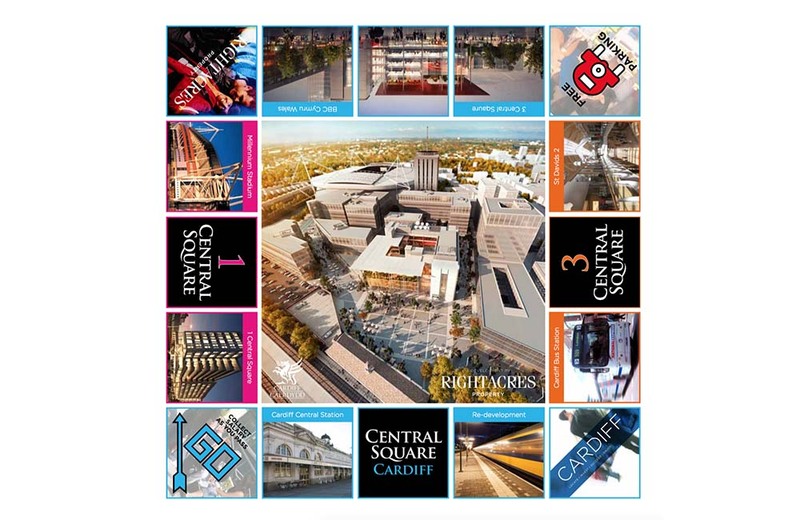 Initiation of the Central Square brand had to represent the five individual phases of the scheme, whilst achieving a balance of being both respectfully classical, yet modern enough to enhance the future marketing of the re-development. The design had work across a wide range of media from hoarding, brochures to website. 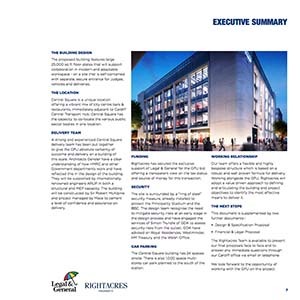 Wyndcliff worked with Rightacres to develop and maintain Central Square brand. With five initial phases this flagship development, the brand was configured for each phase. 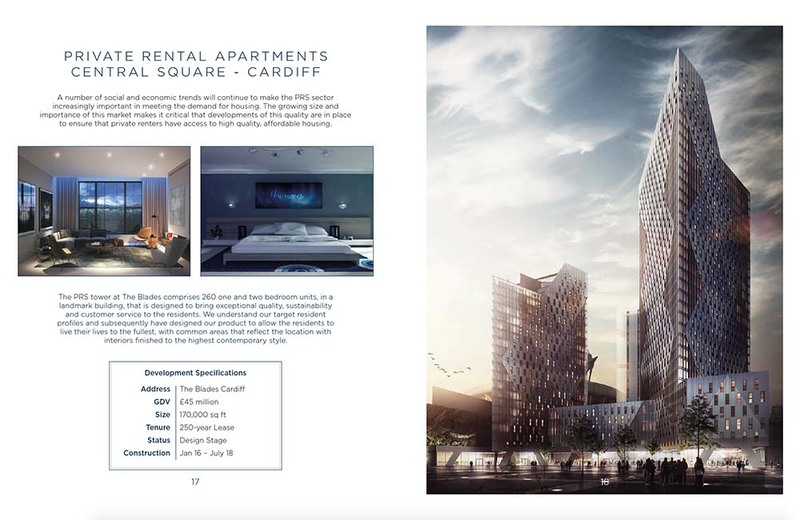 Working alongside London architects and various other national agencies the Central Square brand has evolved with the project but the strong sense of identity has been maintained across all media. 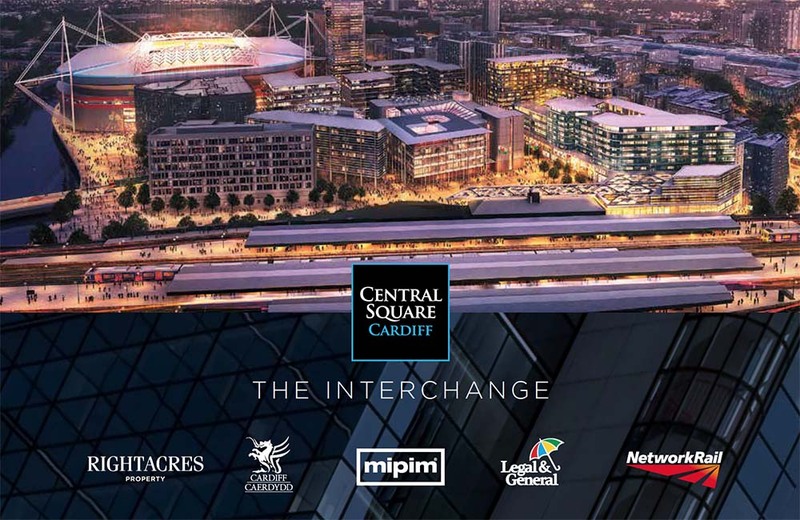 Located at the heart of Cardiff the logo need to embody connectivity and a sense of tradition. 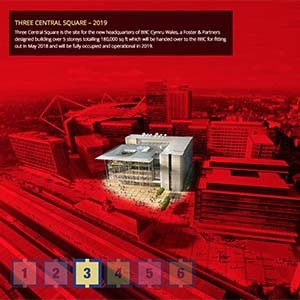 Central Square, the new home of the BBC Headquarters was located in the heart of the capital with a integrated transport hub part of the development. 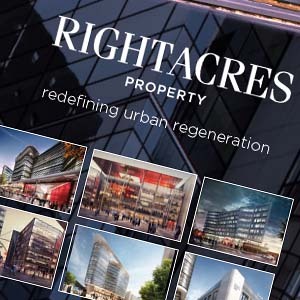 The 5 phases of the development spanned more than five years and the logo was revised to a more modern typeface after three years. 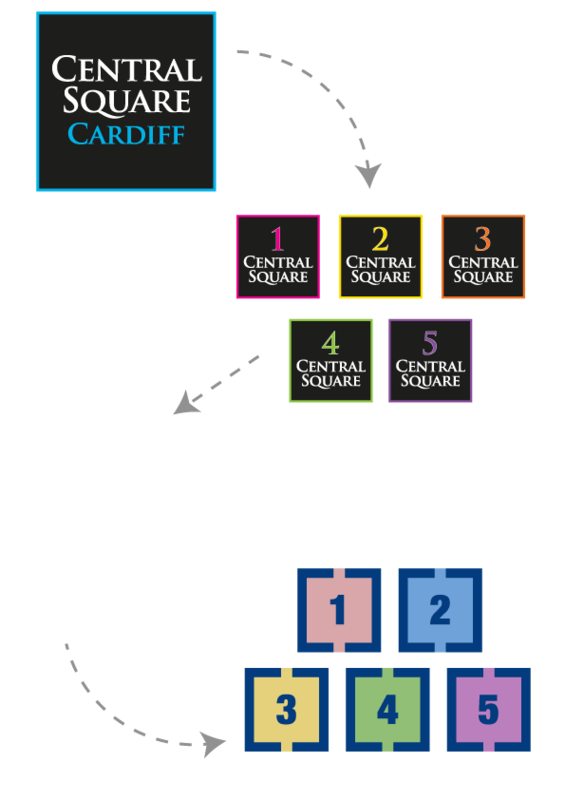 The phasing logo’s were then redesigned to mirror the main but by this stage of the development phasing was far less of an issue, with inital phases now completed. The logo as it exists at present. 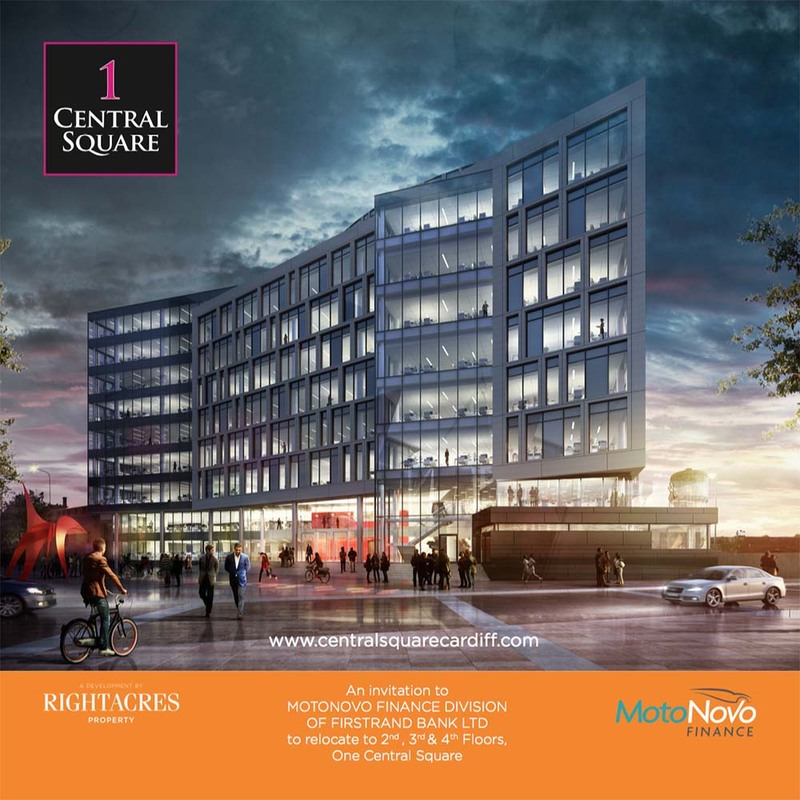 Central Square still continues to be developed but has been successful enough to now “sell itself”. 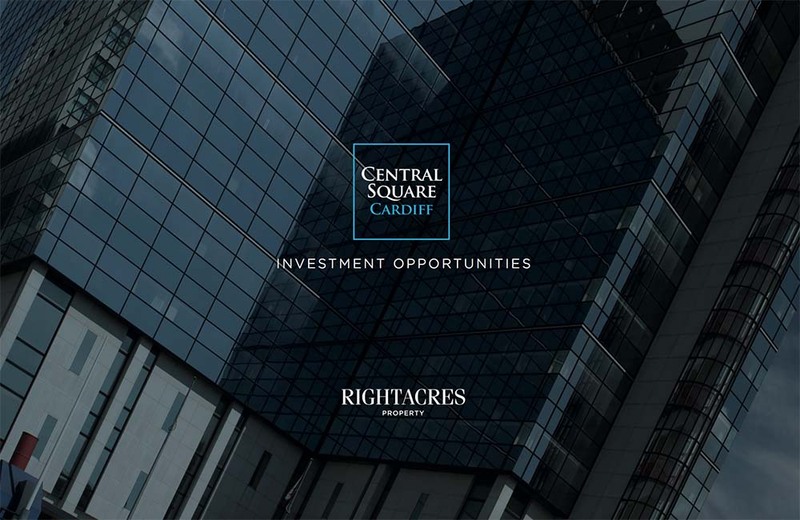 Rightacres latest, flagship city centre redefining development, is Central Quay. 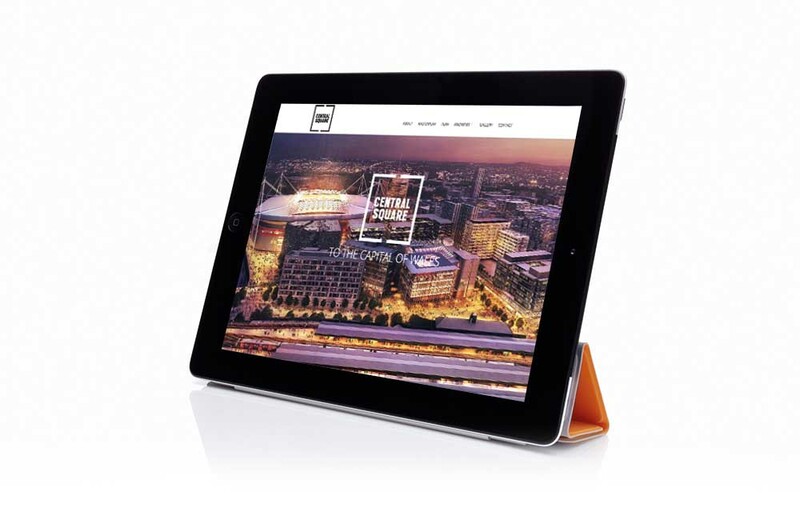 They have maintained the strong link with Wyndcliff for both the website, marketing and design of this coming project.